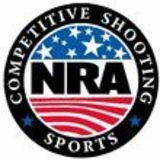 NRA Competitive Shooting Division offers a wide range of activities in all types of shooting, for everyone from the novice to the world-class competitor. 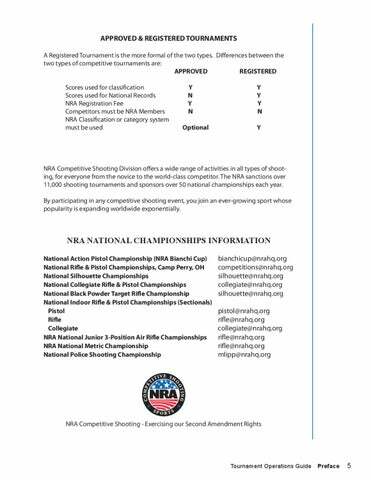 The NRA sanctions over 11,000 shooting tournaments and sponsors over 50 national championships each year. By participating in any competitive shooting event, you join an ever-growing sport whose popularity is expanding worldwide exponentially.